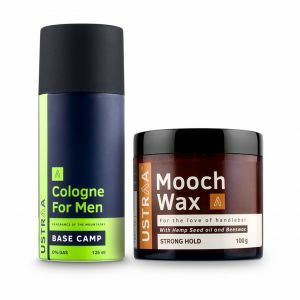 For Beard & Mooch which stay the way you style it. 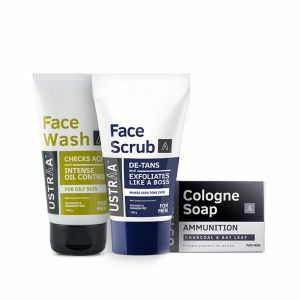 Long lasting hold, easy to wash off and leaves no residue later. 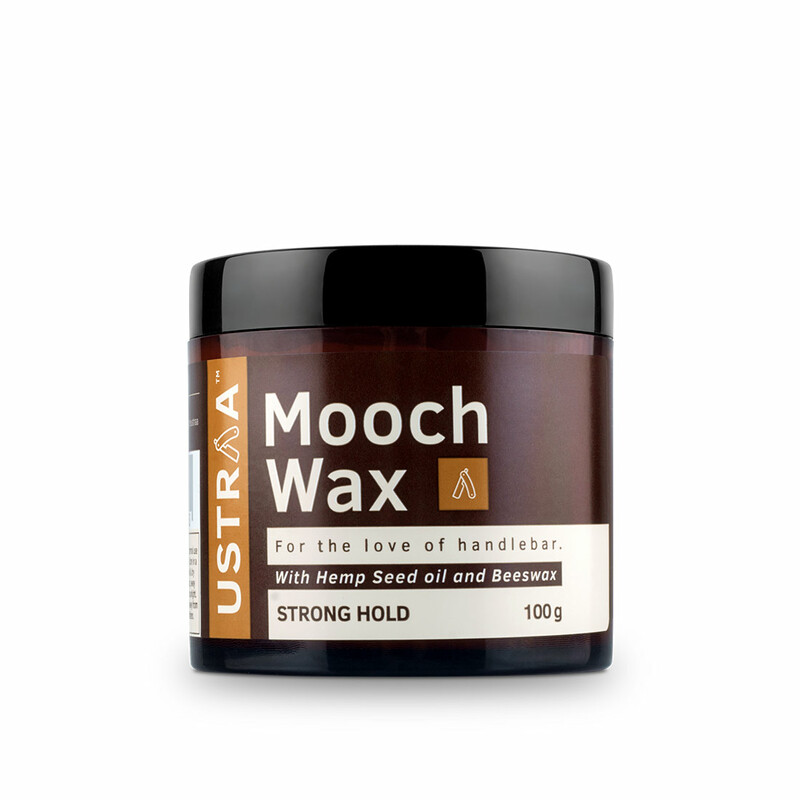 Use this Mooch wax for a strong and long lasting hold. 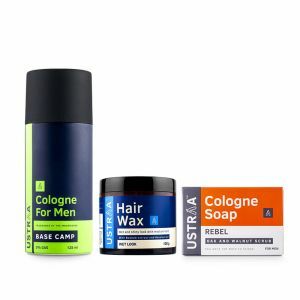 We've used natural hair fixers and ingredients to make sure your mooch and beard styles stay the way they are, without compromising the beard health. 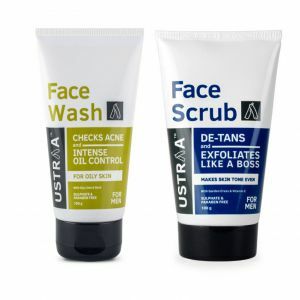 This product is completely petrolatum, paraben and sulphate free.